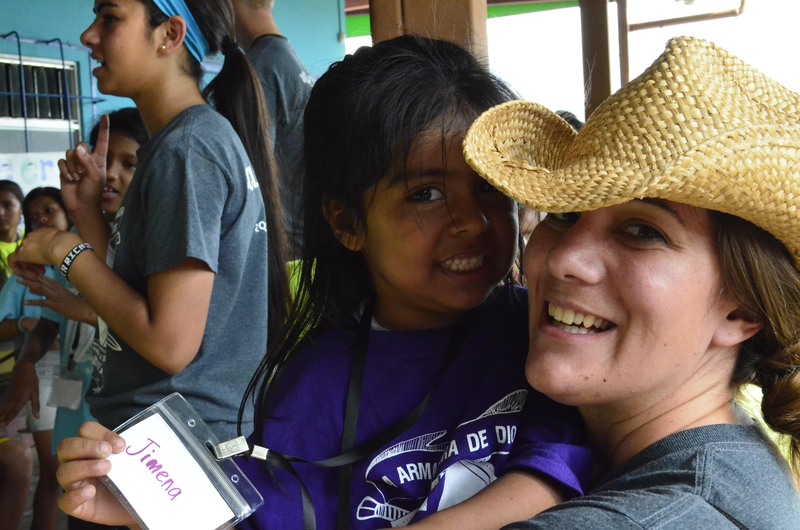 Visit various communities in Costa Rica to minister to Kid’s Clubs and in local churches through your choice of ministry activities, from evangelism, to the arts, construction, VBS, seminars and more. We also have a range of opportunities to teach a variety of vocational skills, including sewing and crafts to impoverished women’s groups, and carpentry, baking, hair and cosmetology to teenagers who live in slum communities. As with all of our fully customized trips, your team has the opportunity to partner community outreach with other outreach opportunities such as sports, medical/dental clinics, children’s ministry, pastoral training and more.